Steve has served as pastor and elder at Creekside Church since August of 2017. He earned a B.A.from the University of Northern Iowa in Cedar Falls, Iowa and a Master of Divinity and Master of Arts in Biblical Counseling both from Grace Theological Seminary in Winona Lake, Indiana. 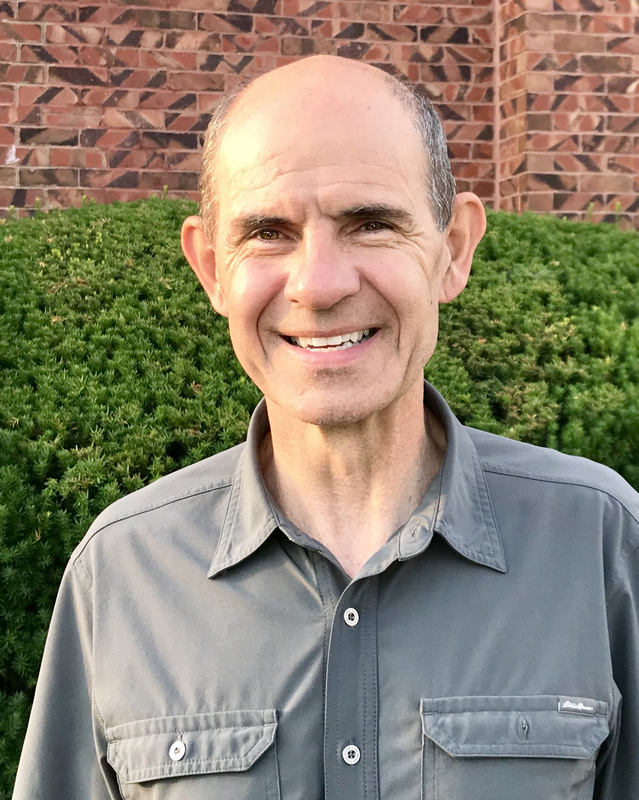 Steve has previously served at the Belmond Evangelical Free Church in Belmond, Iowa (7 1/2 years) and the Albert City Evangelical Free Church in Albert City, Iowa (21 years). He and his wife Marla have been married for 32 years and live in Urbandale. They are blessed with three children. Their son Tyler and his wife Grace live in West Des Moines, Iowa. Their daughter Janae lives in Ames, Iowa and their youngest daughter Shera is freshman at Iowa State University. Steve enjoys being outside in nature, riding his bicycle and hiking. His other interests include traveling, sports (watching and participating), reading, and spending time with family and friends. Steve is passionate about the clear, accurate, and relevant proclamation of the Word of God which leads to personal reconciliation and transformation. He is also committed to seeing the Church motivated and mobilized for making fully devoted followers of Jesus at home and abroad. Check out Steve’s sermons and articles.